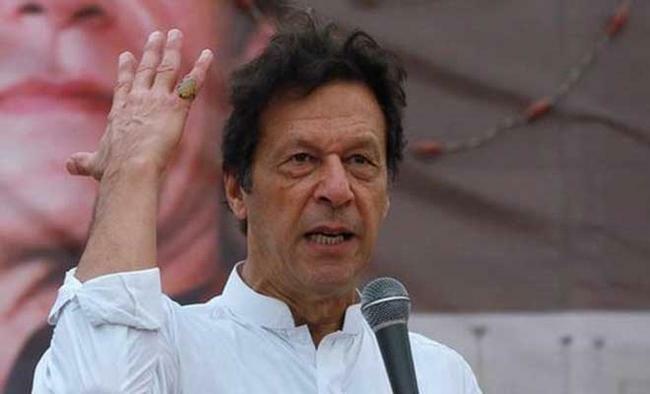 Islamabad: Pakistan Prime Minister Imran Khan has described a $6 billion Saudi bailout package as a "big relief" for the country and vowed to mediate between Riyadh and Yemen to end their ongoing conflict. 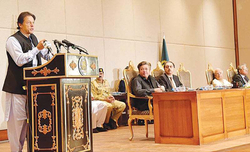 Accusing the previous two governments of plunging the country into its worst financial crisis, Khan in his address to the nation after returning from Saudi Arabia on Wednesday, said the opposition parties' recent plan to form an alliance was aimed at pressing the government to get some relief under a deal like the National Reconciliation Ordinance (NRO) that was bestowed upon them by former President Pervez Musharraf, reports Dawn news. "Keep in mind that unlike Pervez Musharraf, I will not come under any pressure and will not give any NRO to the corrupt," the Prime Minister warned the opposition parties. Expressing gratitude to the Saudi leadership for helping Pakistan at a time of need, Khan, who had travelled along with his cabinet members to Riyadh to attend the Future Investment Initiative Conference on a special invitation of King Salman bin Abdel Aziz, said: "We could go into default but the ‘tremendous' financial package from Saudi Arabia has relieved our burden." He said Pakistan had been mulling over decision to get a loan from the International Monetary Fund (IMF), but any major assistance from the lender would have put additional burden on the nation. 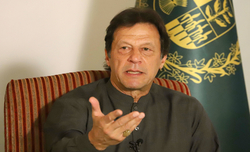 "Now the government won't need much from the IMF," he added.Khan also discussed with the Saudi leaders the conflict in neighbouring Yemen, as he announced that Pakistan would play the role of a mediator in the war. 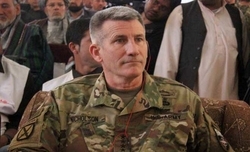 "One more important thing I want to share with you that I will make all-out efforts to get resolved Saudi Arabia-Yemen conflict by acting as a mediator. "We will also try our best to play a mediatory role in bringing all the Muslim nations together," Dawn quoted the Prime Minister as saying. 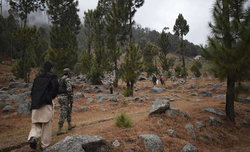 Pakistan takes media to Balakot, curtails interactio..
Imran fears 'another incident' before Indian electio..